BERLIN -- Toyota Motor Corp. and BMW AG have begun joint research into next-generation batteries to power cleaner vehicles. The two automakers will try to increase the performance and capacity of lithium ion batteries with new combinations of materials, Munich-based BMW said today in a statement. In addition to the research cooperation, BMW will supply Toyota's European unit with diesel engines starting in 2014. The alliance allows Toyota, Asia's largest carmaker, to expand its European lineup of diesel-powered vehicles. 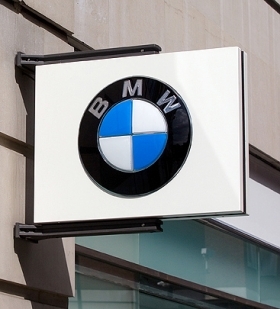 For BMW, the partnership allows the company to team up with the biggest producer of hybrid vehicles, as it seeks to fend off Volkswagen AG's Audi, which aims to take the luxury-car sales lead. The cooperation plans were originally announced Dec. 1, 2011. The two companies signed an agreement formalizing that memorandum of understanding, BMW said today.